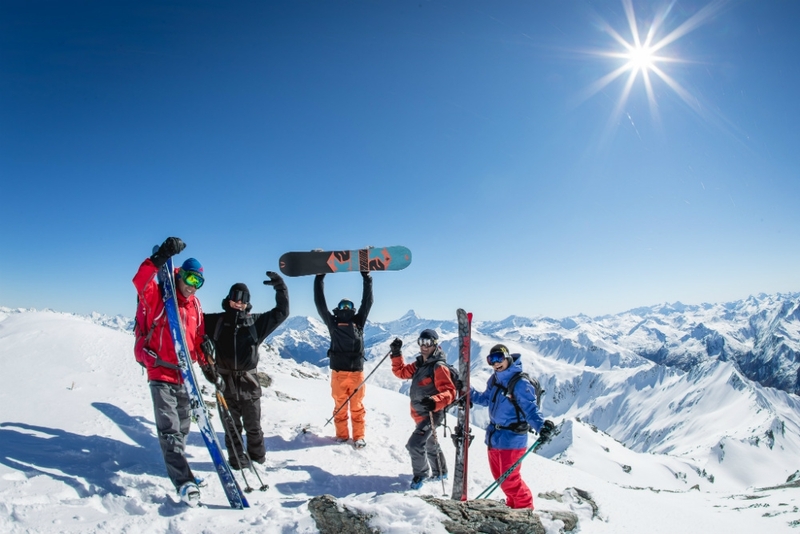 All prices include transfers, guides, lunch, use of tranceivers, pick up and drop off of rental equipment and the chance to purchase a video of your day. 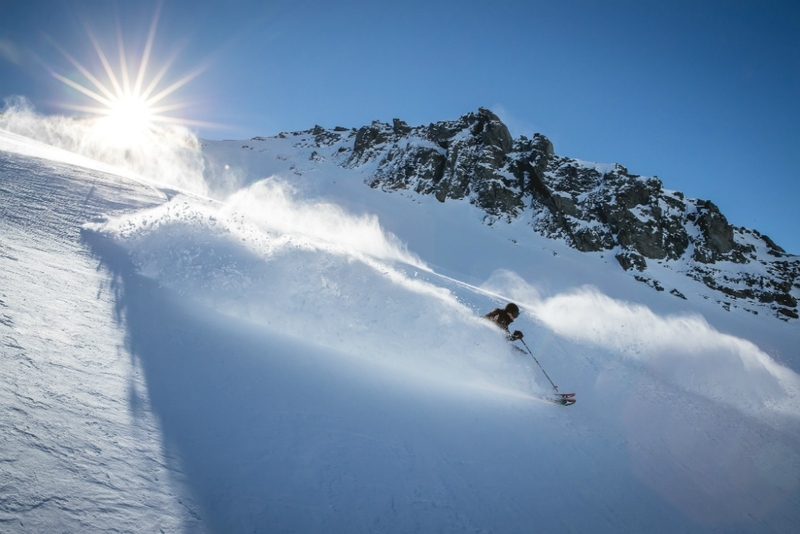 Harris Mountains Heli-Ski have been operating professional and expert heli-skiing trips for nearly 40 years. 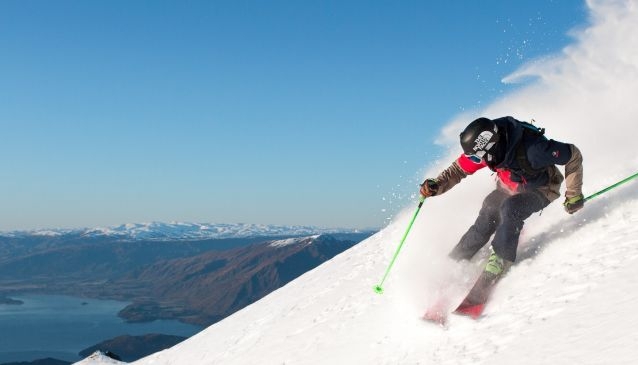 Dedicated to providing experienced skiers and boarders with the best runs in the Queenstown area, these guys are your first-stop for some first class action. 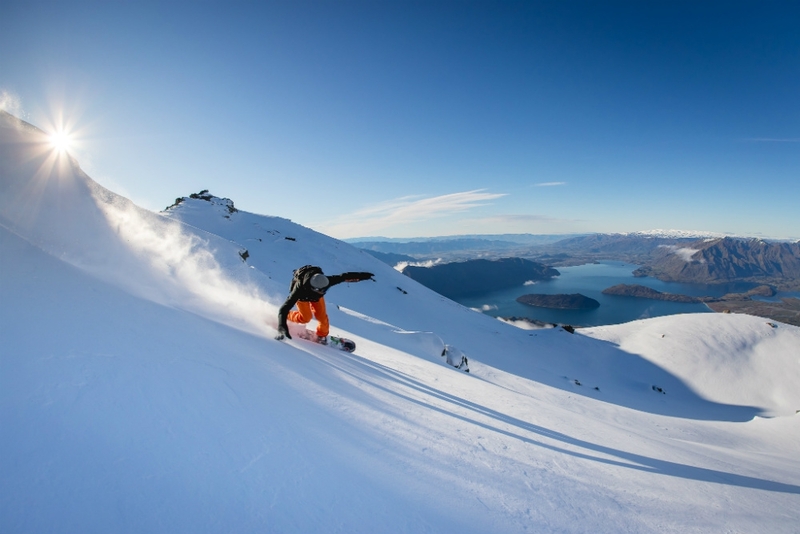 All terrains are catered for, and your team are all qualified, professional climbers, skiers and boarders, so you couldn't be in better hands. 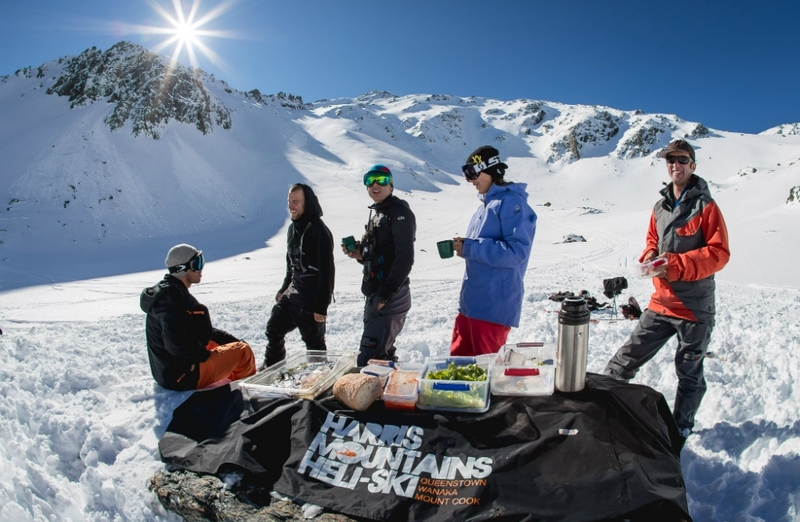 Take advantage not just of the unique terrain and expert guidance, but also the fantastic gourmet lunches, all catered for, up in your snow-covered, outdoor dining room. 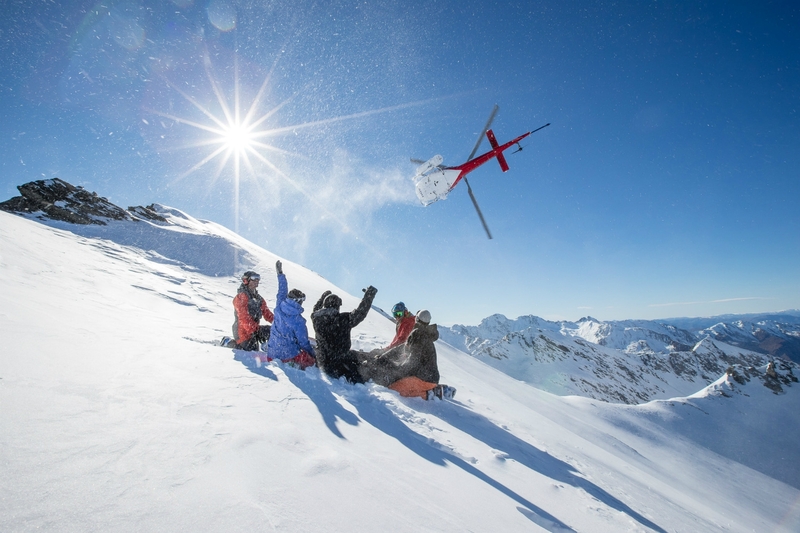 As they say here, if you can ski, you can heli-ski. 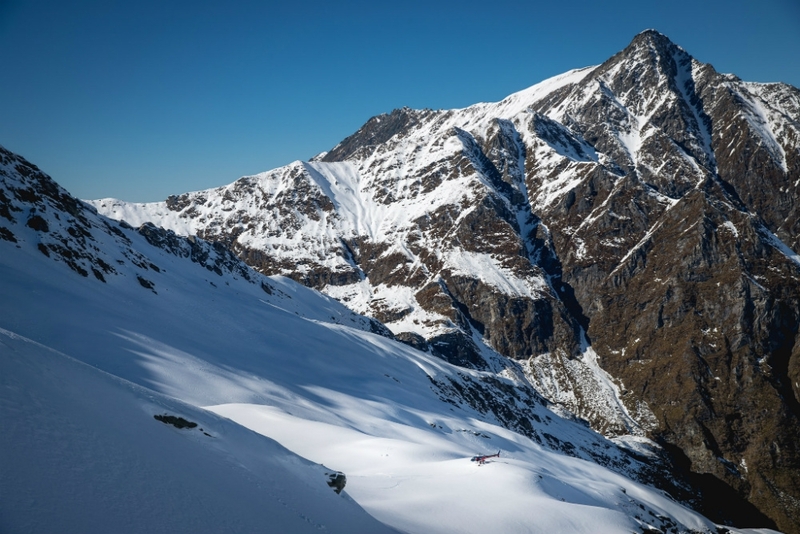 Start on 3-4 runs for those new to heli-skiing, or go for the maximum vertical (Max Vert) group of 7 runs or more on the most challenging terrain, for those who really know what they're doing. You can add in a Queenstown-Wanaka fly option if you want to fly to and from your landing stages. 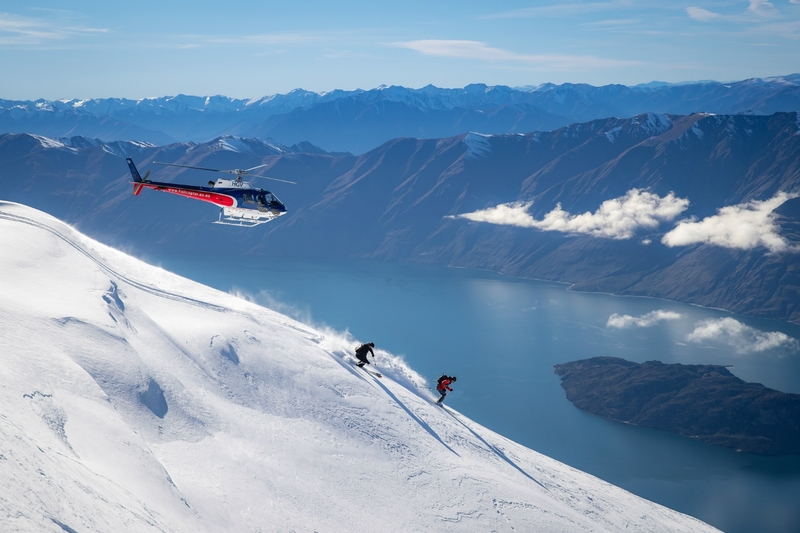 You can also heli-ski around Mount Cook, from Queenstown or Wanaka, on 5 or 7 runs, and add extra runs if you still have the energy left. 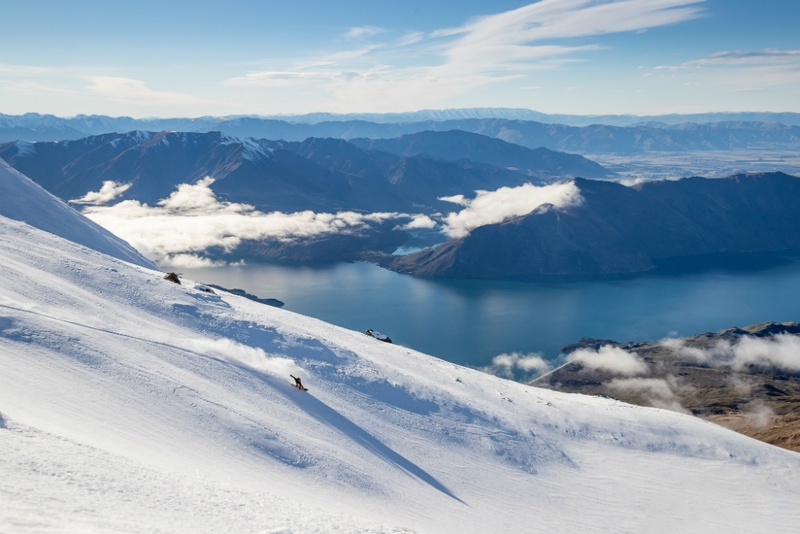 New Zealand's highest mountain, this is unique and very special skiing country at the highest altitudes possible. 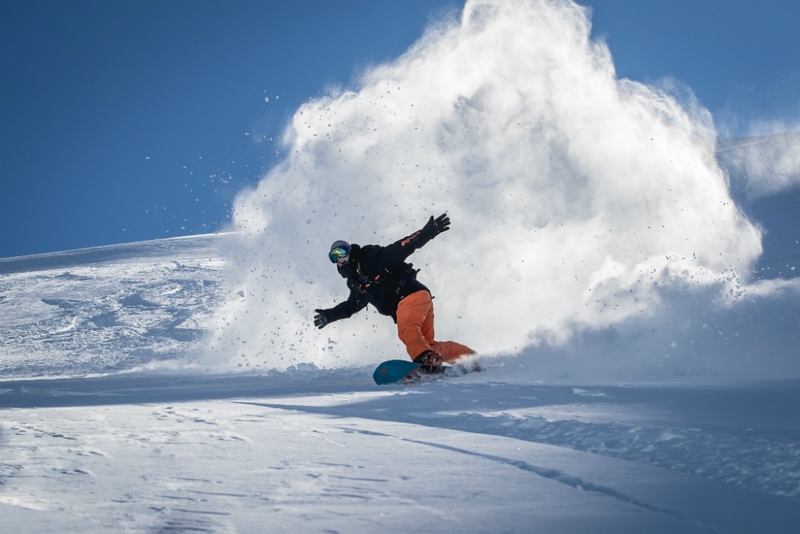 The classic 5 runs package has add-on runs if you're up for it. The Max Vert 7 runs package is for those who are very experienced, so if you really want to push yourself, this is for you. 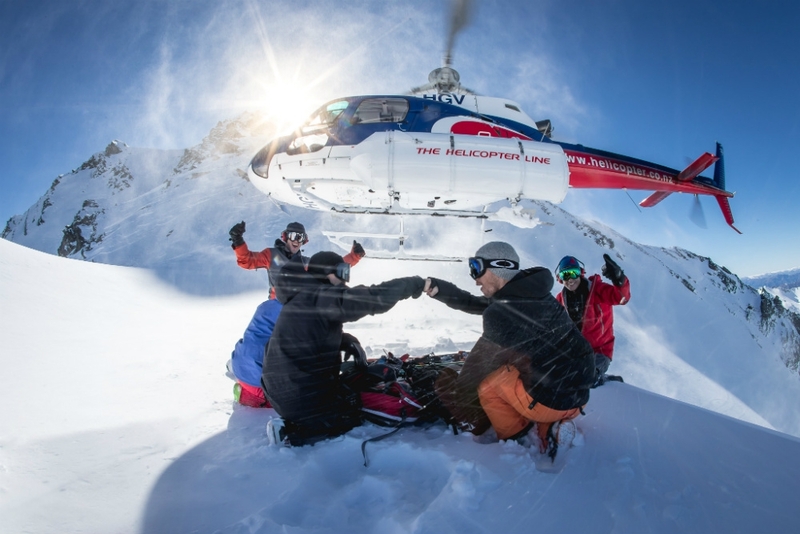 For full pricing details and bookings please visit www.heliski.co.nz or call +64 3 442 6722.